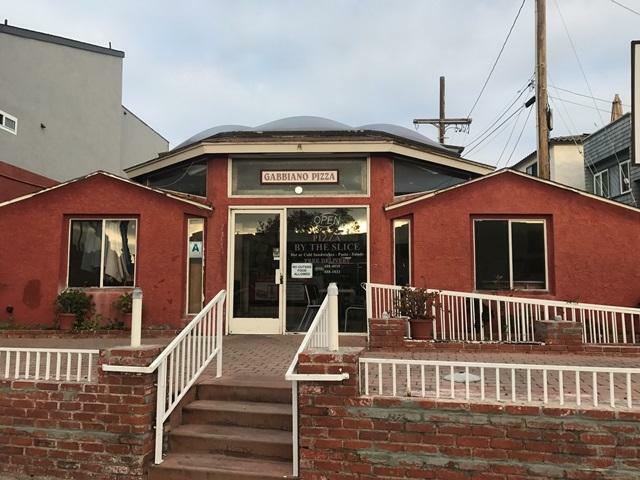 2912 Mission Boulevard, San Diego, CA 92109 (#190019180) :: Neuman & Neuman Real Estate Inc. 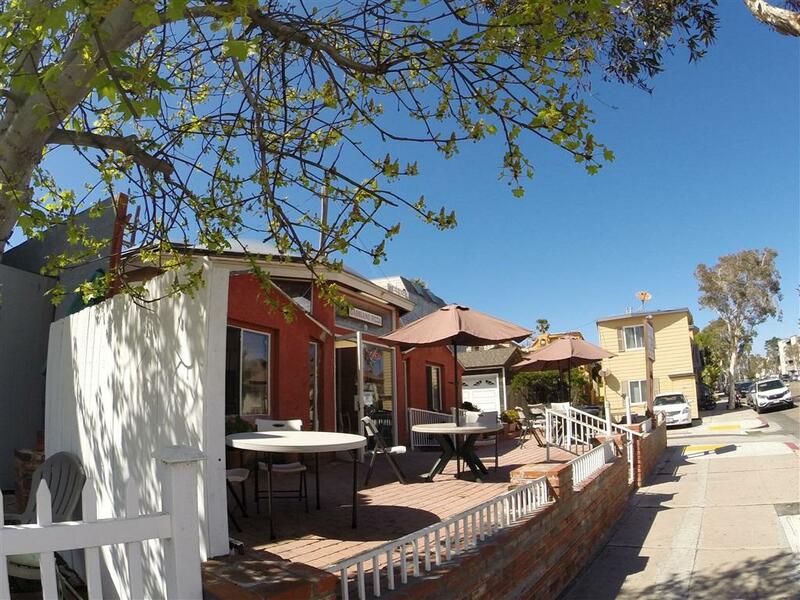 This is an opportunity for fee-simple ownership in Mission Beach, just a short walk from the iconic Belmont Park and Pacific Beach. 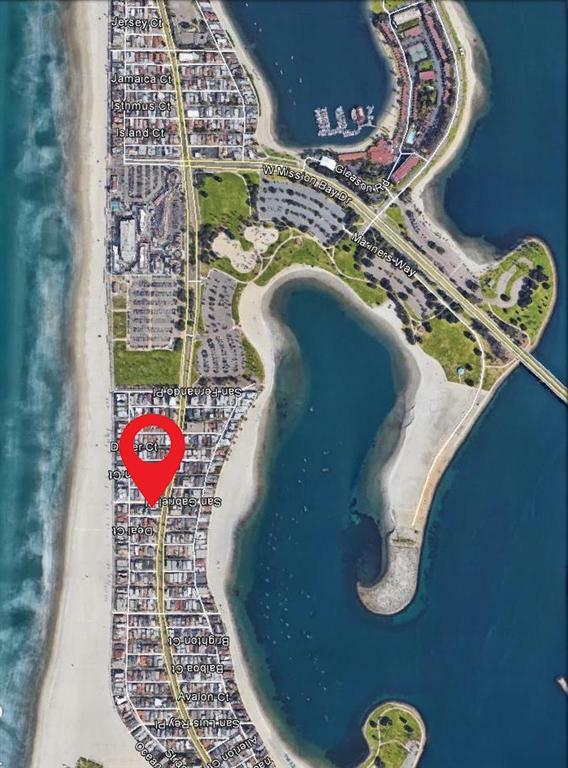 The area is a major tourist destination and has many other famous local attractions including Mission Bay, Mission Bay Yacht Club, SDSU's Aquatic Center, Catamaran Hotel, Crystal Pier, Bahia Hotel and more! This is a fantastic opportunity with Seller Financing available for qualified buyers. 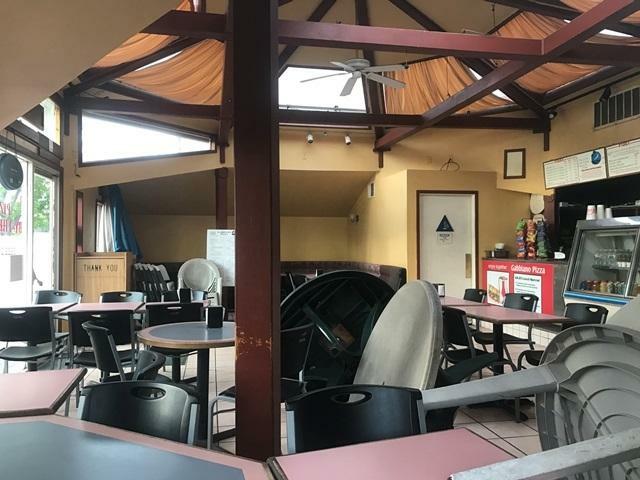 This large lot offers a sizeable front patio for customers and private parking in the back of the building. Listing provided courtesy of Tony Franco Realty, Inc.. Listing information © 2019 San Diego MLS, Inc.